Brain Drain is about a young boy called Hamish. Hamish has a sister called Lucy. One day Hamish had too much time on the computer playing silly games when he got brain drained and the computer swapped brains with him. Lucy told her parents but they didn’t believe her. How can Lucy get old Hamish back and not acting like a computer anymore? I think this book is suitable for girls and boys aged 9+ because they might find this book a bit confusing. I give this book 3/5. I liked the book because it was funny and silly. 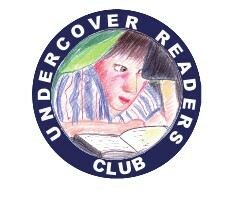 *Elliana is a member of our Undercover Readers Club. 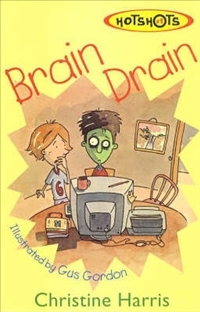 A review copy of Brain Drain was provided by the author.